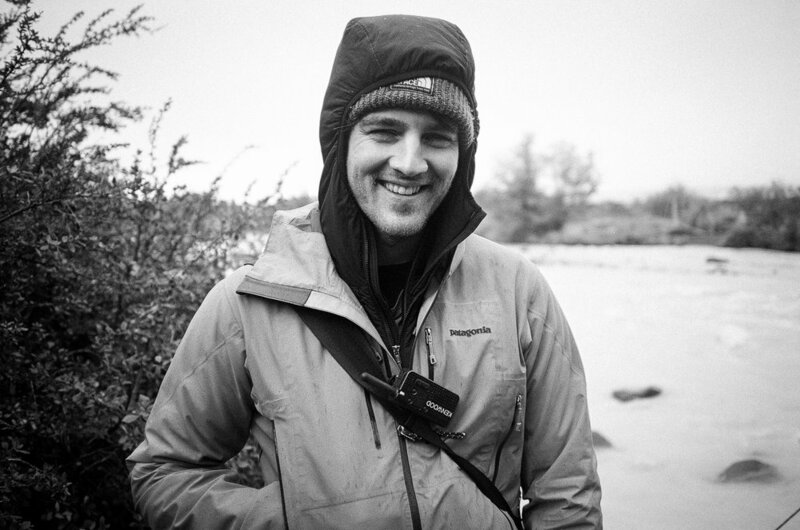 Chris is a filmmaker and cinematographer based in Portland OR. Working mainly in the nonfiction and commercial genres, his films often focus on themes of conservation and the human connection to the natural world. He strives to tell authentic, immersive stories and believes in the power of film to create real, lasting change in the world. Founding Member & Director at Rainhouse Cinema.